Luxury is in the details. You’ll hear that from design teams in our showrooms and from the artisans in our workrooms. It’s kind of our mantra. Overlooking details can result in subpar products, shoddy craftsmanship and customer frowns – which we like to avoid at all costs! Here are a few details that get some extra love when handcrafting our custom roller shades. Our exclusive designer metal brackets are more than just pretty. 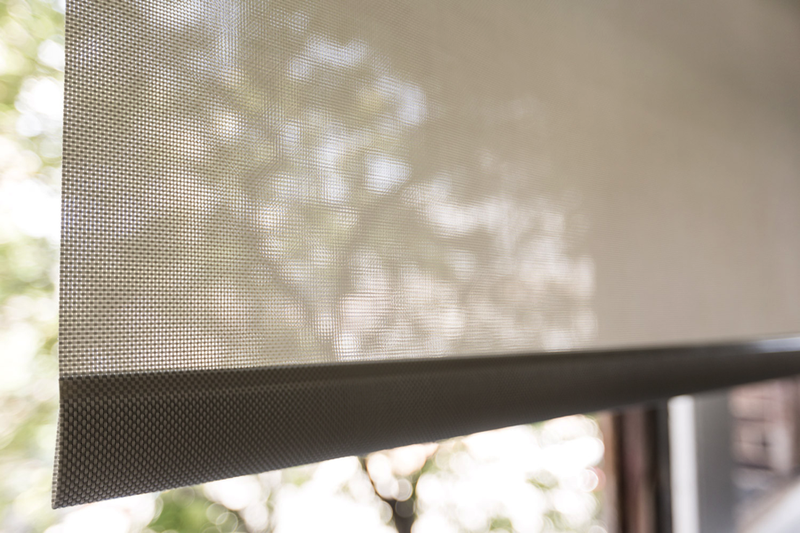 They’re also incredibly durable and keep your roller shade functioning smoothly for as long as you own it. Lastly, you can coordinate the bracket finish with your shade color (or with other finishes in your room) by choosing from one of five finishes. Who doesn’t love to accessorize? Every roller shade comes standard with a not-so-standard stainless steel chain. 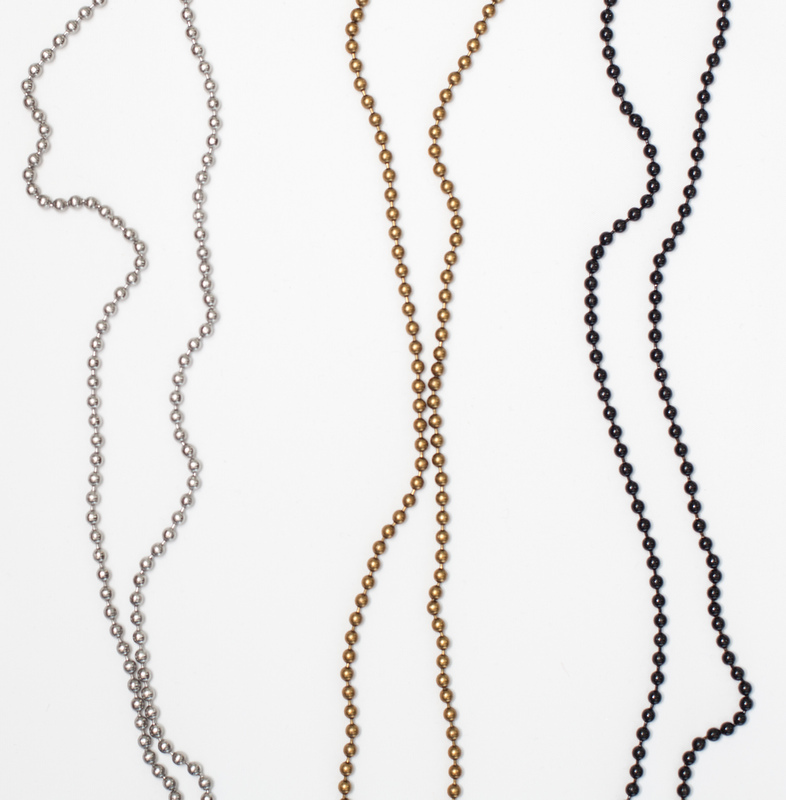 These chains are beautiful, unbreakable and available in one of three finishes. Coordinate your chain with your brackets for a really sharp look. A carefully finished bottom bar is essential if you want your shade to look as good on day 1,001 as it did on day 1. 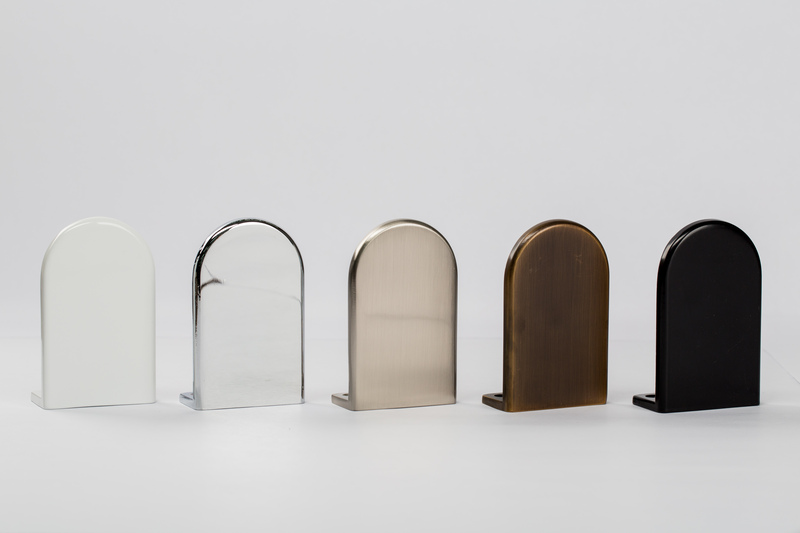 Choose from our sewn-in bottom bar or our exposed option – available in three finishes. The machines we use during the production process are state-of-the-art, so you’ll never encounter a crooked, unsightly hang. Want to learn more about our exclusive roller shade hardware collection? Visit the roller shades section on our website, visit your nearest showroom, or give us a call!